Tonight! 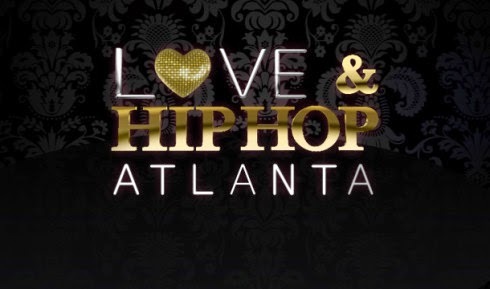 ALL NEW Love & Hip Hop Atlanta Season 7 Finale at 8PM on VH1 #LHHATL ~ Phresh Hott New! On today episode Of Love and Hip Hop Atlanta Season 7 Finale, “Peace and Blessings” Shooter puts together a big anti-violence rally to honor his late son. Dime's baby shower takes a turn when Stevie and Sean Garrett argue. Stevie enlists Rich Dollaz to get back at Erica. Tommie reconnects with the group and Dime gives birth! Time for Reinforcements…… Look below as Stevie meets up with Rich Dollaz to discuss the drama with Erica and her potential to be a star, and Rich Dollaz is frustrated with what Erica's been saying behind his back.